Whenever there are travelers, there is a need for a travel plan. 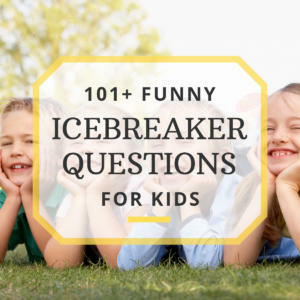 For a family reunion, this is especially important since they tend to span over several days. 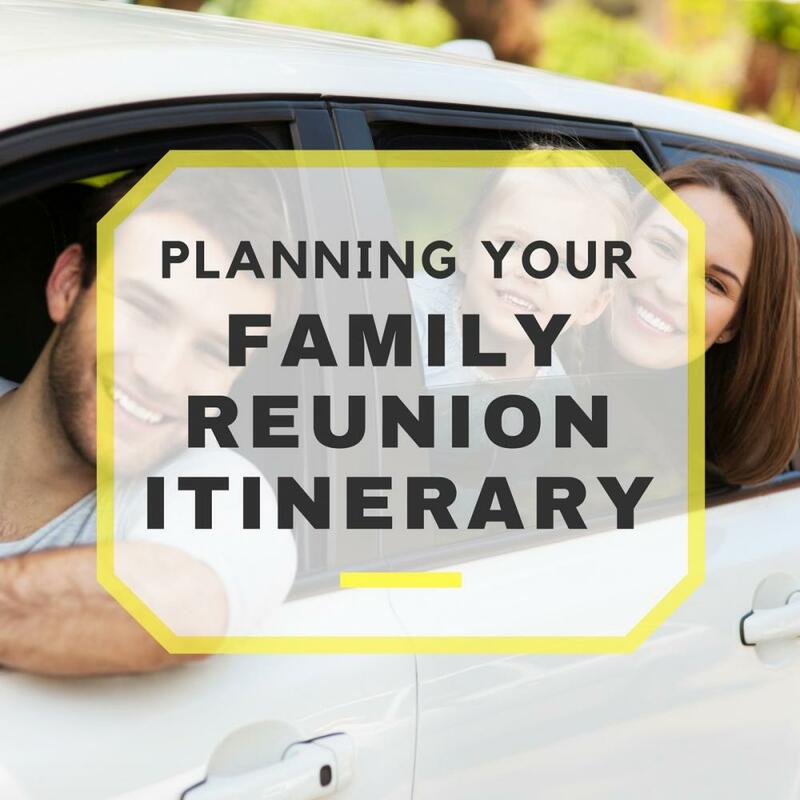 You might want to consider creating a family reunion itinerary, which basically tells your family where they need to be and when. You can also create agendas for things that you will be doing, but that is a different topic. 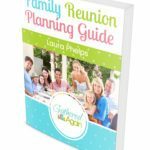 Creating a family reunion itinerary will enable all of your family members to plan other activities outside of the scheduled reunion activities. This is particularly a great idea when planning a family reunion in a location which contains many tourist attractions. With an itinerary, nobody has an excuse to be late; well, unless they want to call it “fashionably late.” You may find it a very good idea to factor in a timeslot or two for “wildcard time” which is time that the families can free roam the area and do as they please. Family portraits: You can’t have a family portrait if anyone is missing! I understand that some people are visual learners, so instead of trying to explain this more in detail, I will leave you with an example instead. Pay more attention to the format of the itinerary rather than the actual activities herein, as the activities and content of the itinerary will be different for each and every family reunion. 12:00pm-4:00pm- Personal time-Have fun, go explore! 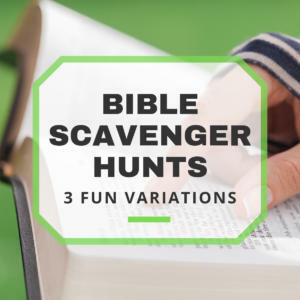 1:30-5:30- Personal time-Have fun, go explore! Free day! Feel free to take a trolley or walk the squares of beautiful Downtown Savannah, explore the shops, and see all that Savannah has to offer! 11:30am- Aquarium, $15/person with group rate. Be there no later than 11:45 or else you’ll be charged full price! 11:00am-5pm- Beach day!! Tybee Island, don’t forget your sunblock! Parasailing at 12:30, $200/pair if interested! Family, Please do not forget to pack these items, as they will be needed for the reunion! That’s all, can’t wait to see you all there!